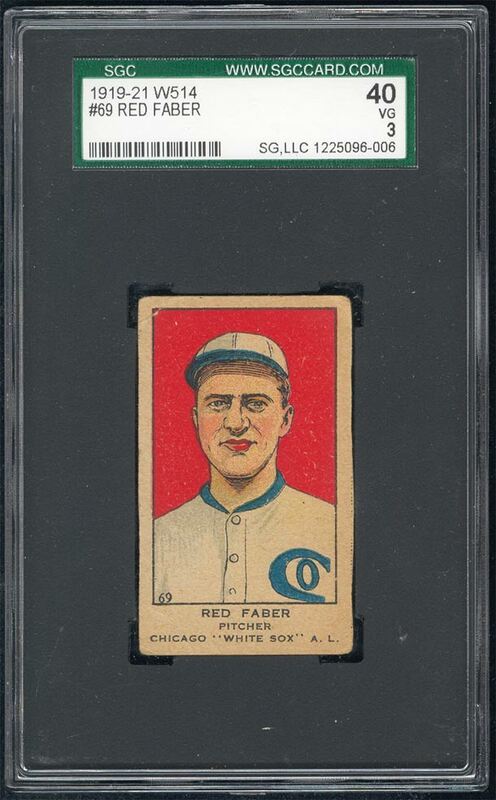 The last AL pitcher allowed to throw the spitball, Faber spent his entire 20-year career with the White Sox, posting a 254-213 record. An illness and injury in 1919 kept him out of the World Series, and left him untouched by the infamous "Black Sox" scandal. He led the AL in ERA and in complete games in two years. 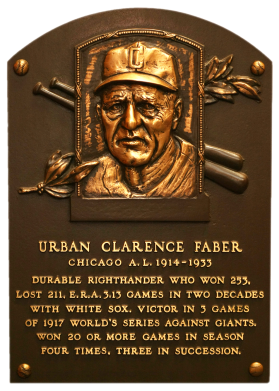 Faber posted a career 3.15 ERA in 4,087 2/3 innings, with 274 complete games. 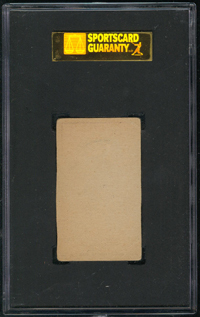 Description: Consisting of 120 cards, the W514 set is the largest of the various "strip card" issues of its era. Issued between 1919-1921, it is also one of the earliest and most widely collected. The 1-3/8" X 2-1/2" cards feature color drawings of the players and display the card number in the lower-left corner. The set holds special interest for baseball historians because it includes seven of the eight Chicago "Black Sox" who were banned from baseball for their alleged role in throwing the 1919 World Series. 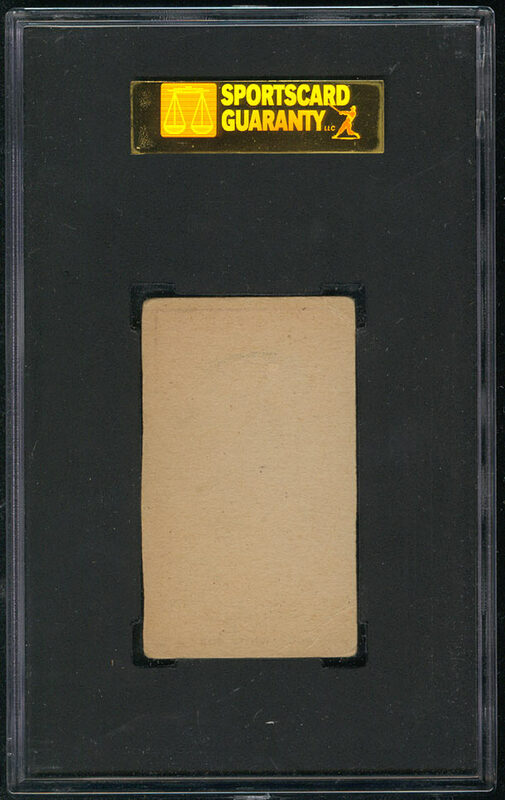 The most famous of them, "Shoeless" Joe Jackson, makes his only strip card appearance in this set.